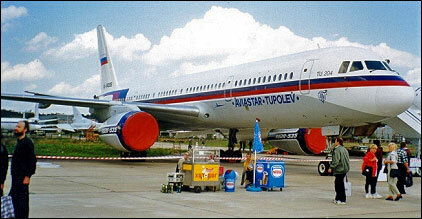 Medium-range passenger aircraft for 214 seats, designed as a replacement for the Tu-154. Required official quotation for this type of aircraft. About 4 units . Where to communicate ?? It looks like a Boeing aircraft,isn't it?